There are few languages written and read from right to left (RTL) direction, such as Arabic, Hebrew, Urdu, Farsi, and others. 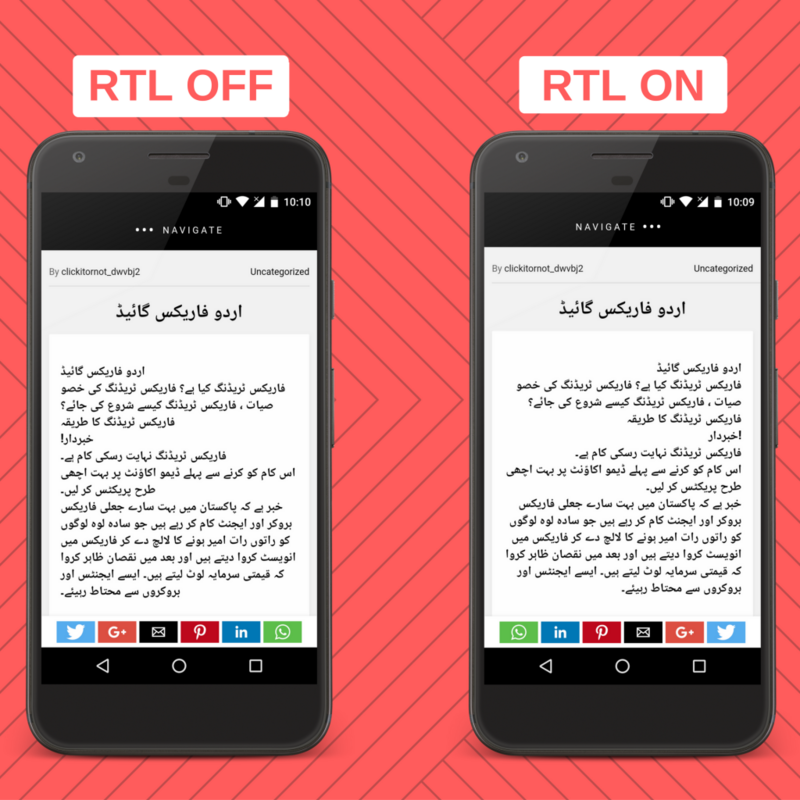 Enabling RTL in AMP is quite simple and we would like to guide you on how to Enable RTL in this mini guide. What is required to Enable RTL Support? 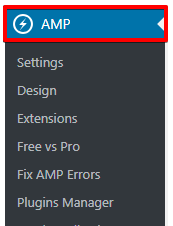 You need to have AMP plugin’s activated on your website. 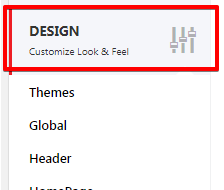 2. click on Design option. 3. 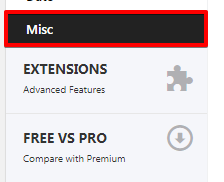 Next, click on Misc option. 4. Once you click on this option general setting will be shown. Enable the RTL Support Toggle option after that click on save change button.